Conceived in the minds of our ancestors as stairways into heaven, these sacred chants have been sung from time immemorial. Passed from generation to generation, they are precious treasures. 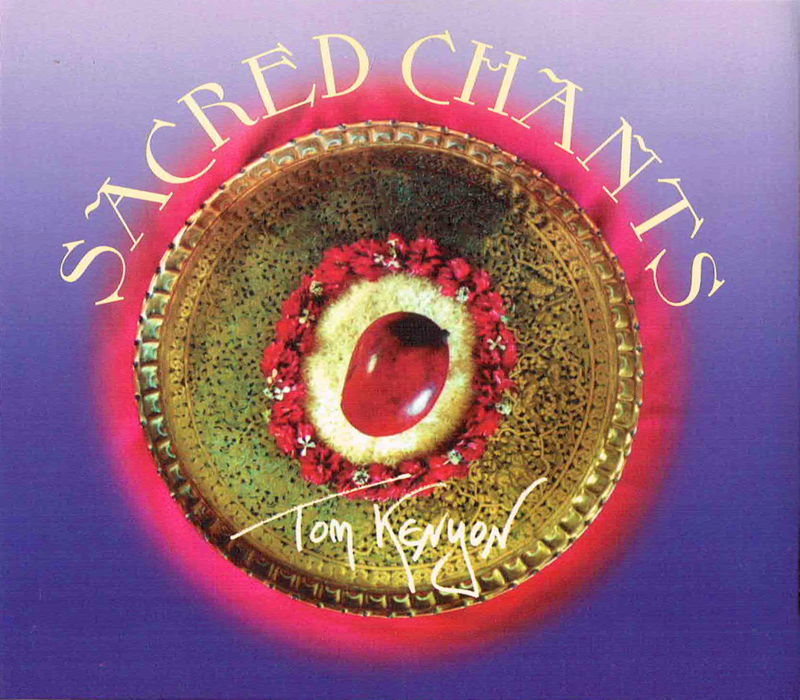 Spanning spiritual lineages from numerous cultures and paths, Sacred Chants will transport you into the luminous mythic realms of consciousness.